Combines three signigicant ingredients that all predators pursue. There is simply no other lure out there to compare Watch Tower with. Strong, enticing, natural, and made to rock on your trapline. Combines three signigicant ingredients that all predators pursue. 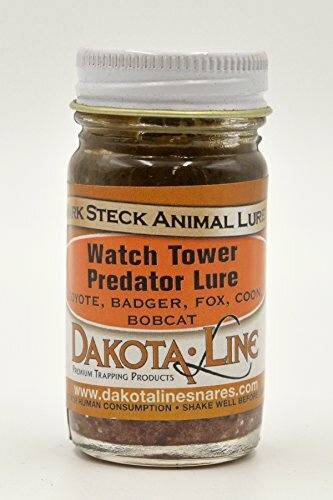 There is simply no other lure out there to compare Watch Tower with. Strong, enticing, natural, and made to rock on your trapline.